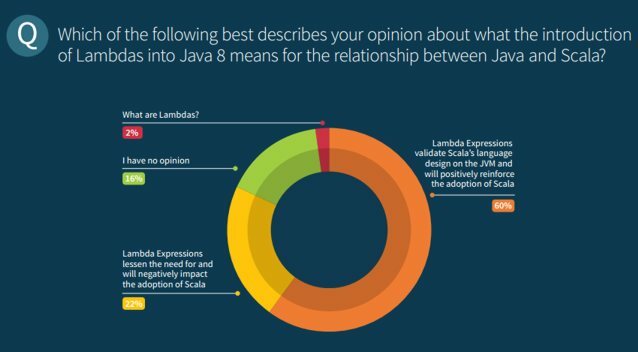 It’s been a little more than a year since Java 8 was released (2014/03/18) and you might think that it’s a little too late for a What’s new in post. 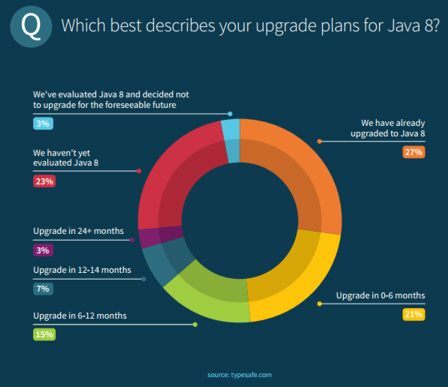 In fact latest public update available is 8u40, so let’s review not only what was initially included in Java 8, but what else has changed during this first year, up to release 8u40. 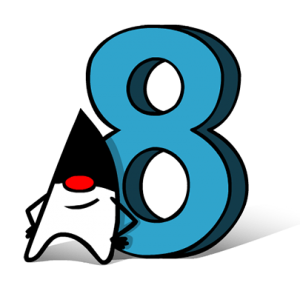 … among many other optimizations, fixes and new capabilities. You can get a fully detailed changelog detail here. We’re not going to go into further detail for these new characteristics, as you’ll find plenty of articles about them. Furthermore some of those would require entire books to proper explain and deal with them, and that’s not the purpose of this article. … and many other improvements and bugfixes.